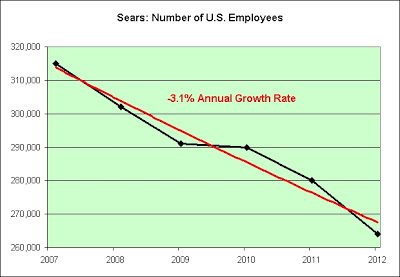 Sears: The Best Tool for "Made in America"
All things considered, it's been a pretty good month. I continue to climb a minimum of 20 extra flights of stairs each day. 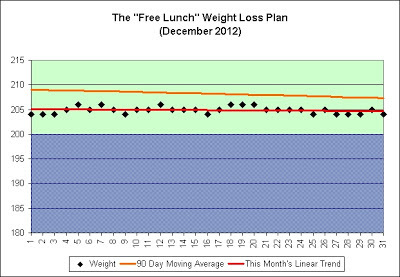 I started the month off at 204, which is my lowest weight in years. I ended at that same weight. Go figure. I can really feel the seasonal effects. For the most part I managed to offset them (either consciously or subconsciously, not exactly sure which). On the one hand, my girlfriend made 6 pies since Thanksgiving. Since there are just two of us, I think it would be safe to say that roughly 3 of them went into me, lol. 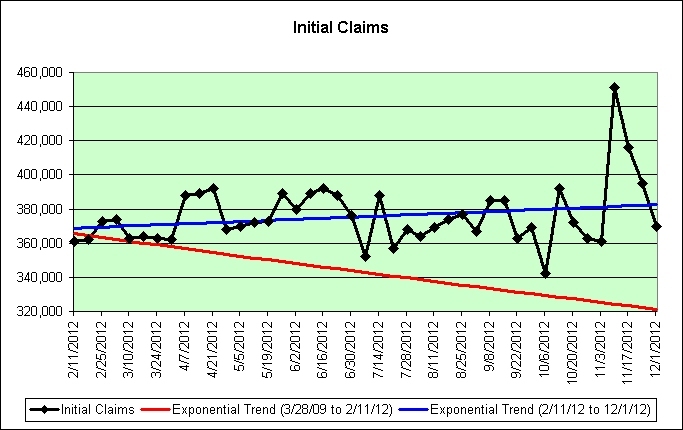 The Tillamook ice cream sales this month at the local grocery stores did some damage as well. I'm particularly fond of chocolate and peanut butter with chocolate syrup on top. 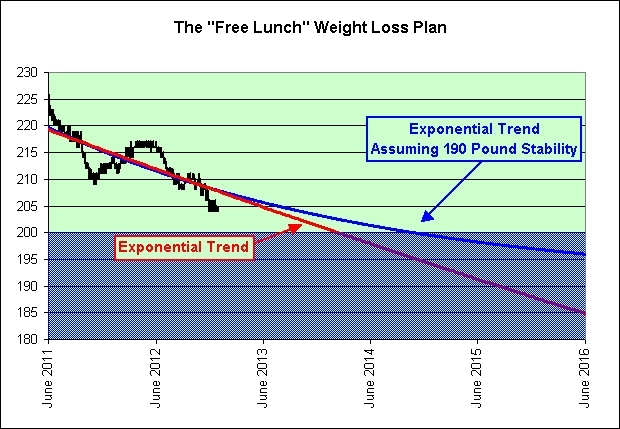 As I've said from the beginning, this is not a diet plan. I eat what I want and when I want. In my opinion, life's too short to be eating rice cakes. On the other hand, I walked more than 150 miles outside. Just like last month! It was very enjoyable. Our dog would strongly agree. I also did 3 marathon sessions on the indoor stair climber. On the 5th of December, I set what I think is a new all-time personal best of 44 minutes and 57 seconds to climb 200 flights of stairs. As far as my legs and cardiovascular system go, I consider myself to be in relatively good shape right now. I walked outside a minimum of 1.5 miles each and every day since November 1st (averaging about 5 miles per day). I thought it was just a November thing, but I can't seem to stop. Maybe it's turning into a new habit too. Exercise begets exercise. Once again, it all started with baby steps. Here's a fun fact. It takes about a minute to climb up and down 5 flights of stairs. I have never regretted doing it afterwards. Something is still better than nothing. Give it a try sometime. You might like how you feel. You've got nothing to lose (except excess weight). Don't get me wrong. I enjoy reading what Brian Gongol has to say. I visit his website often. The "no sensible reason" argument is a bit difficult to stomach though. Not one sensible reason? Not one? Seriously? I'll certainly give it a shot. Let's talk about Japan. In hindsight, Japan's investors certainly haven't felt that their stock market was risk free even over the long-term. Note what's happened to their stock market since the early 1990s. 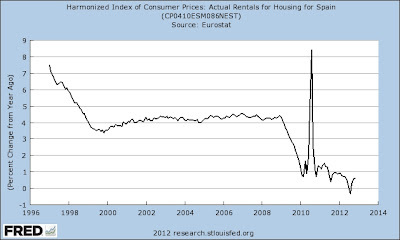 That's when their housing bubble popped. 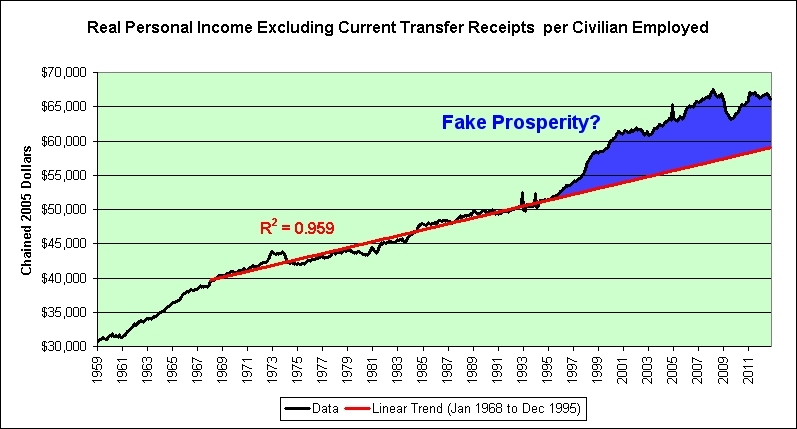 They've replaced much of that prosperity with excess government debt. Sound familiar? How did that work out for them so far? How will it work out for them in the future? I became a permabear in 2004. 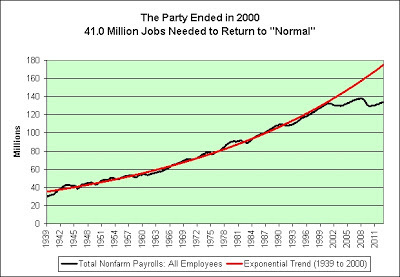 I was and am a strong believer the "new normal" theory. 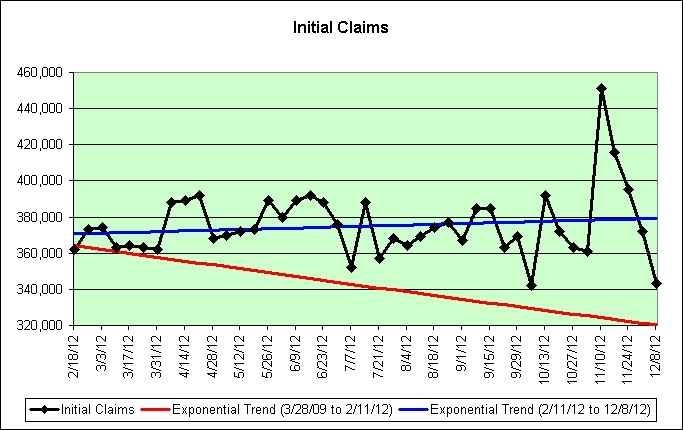 The 5 Charts I Shared with My Tax Preparer sum up my reasoning. 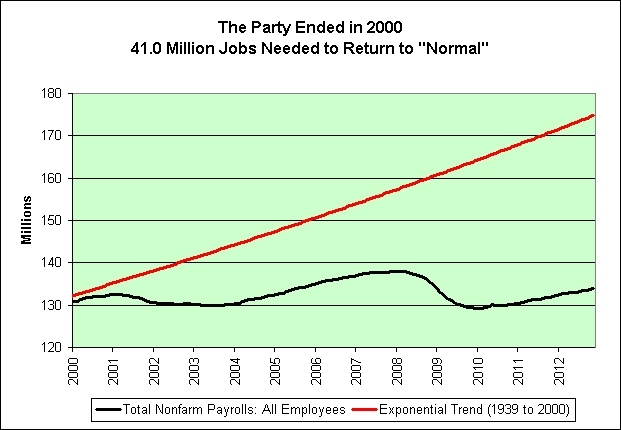 The old normal's math is absolutely unsustainable. 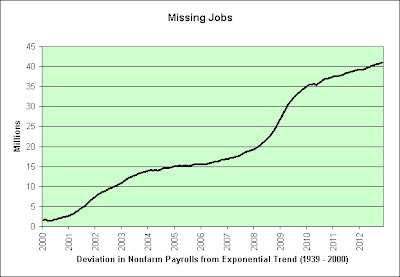 Exponential growth is *always* doomed to failure (think the end stages of a locust swarm). That's just basic math. 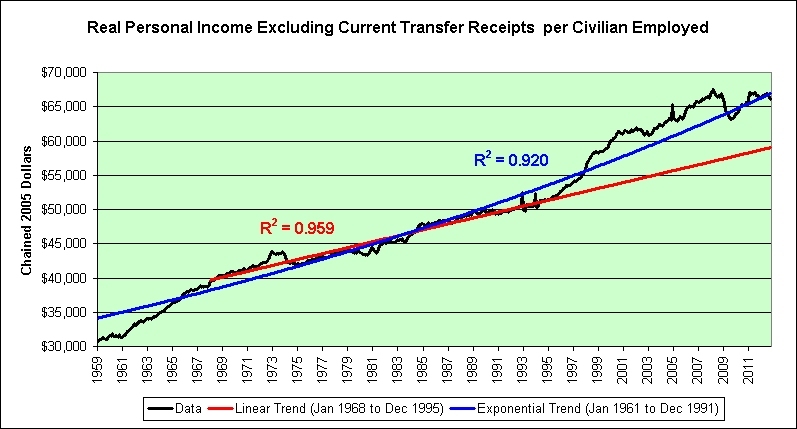 In my opinion, those who think we're going to rocket back to the old normal exponential growth curve (as seen in the red trend line of the chart above) are going to find themselves in a world of ignorant pain. I would bet every last penny of my nest egg that it is not going to happen. Keep in mind that I'm generally not known for taking excessive risks. I would definitely make the bet though. I wouldn't even need favorable odds. Bet it all to win 10%? Absolutely. 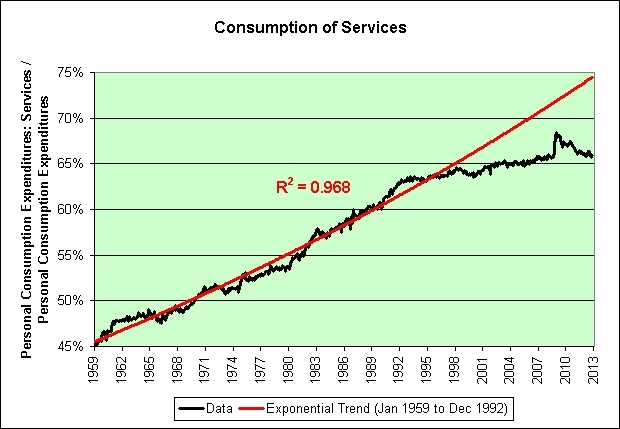 There will be no economic rocket. There will be no satellite of economic love. Mere words cannot adequately express how strong my opinion is on this. The party ended in 2000. All we can do now is adapt to the new reality. Sigh. Here's a chart of new private housing units authorized by building permits divided by the number of civilians employed. 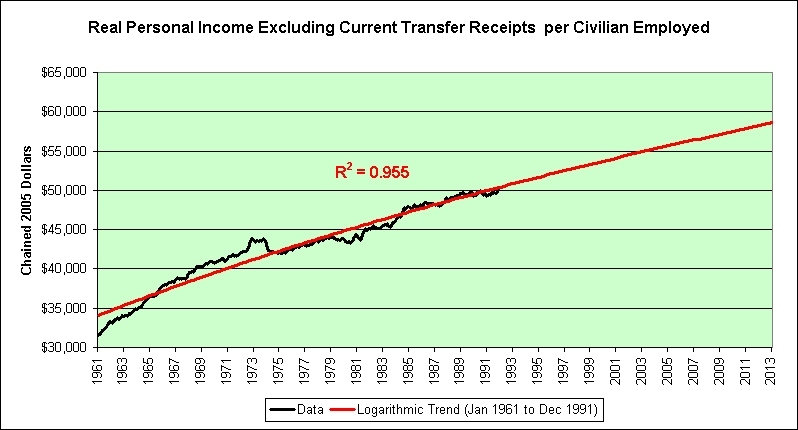 As seen in the chart, we're currently attempting to recreate the prosperity of the 1990s! NAFTA couldn't get us to 100%? Shocking! Shocking I tell you. What Christmas would be complete without a feast, a chart, an exponential trend failure, some sarcasm, and a video? They just aren't doing what most people expect them to be doing. 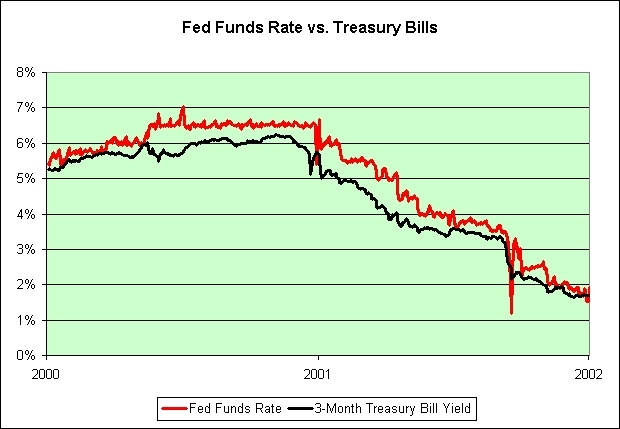 The Fed raised rates to 6.5% in 2000. 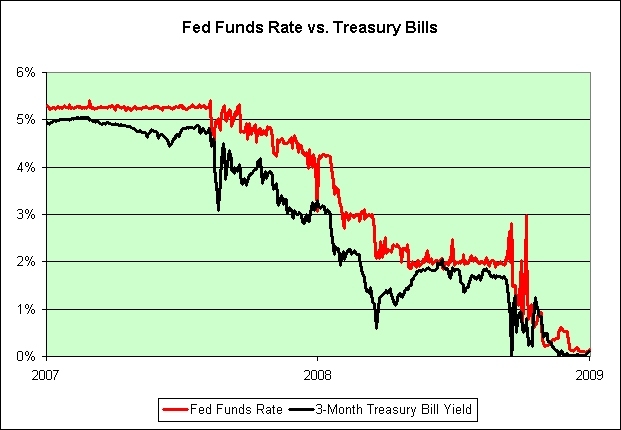 What did the treasury bill vigilantes say? 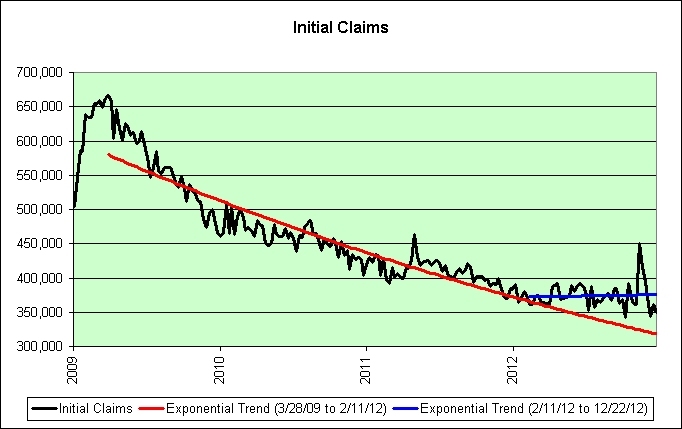 The Fed attempted to maintain 5.25% in 2007. What did the treasury bill vigilantes say? 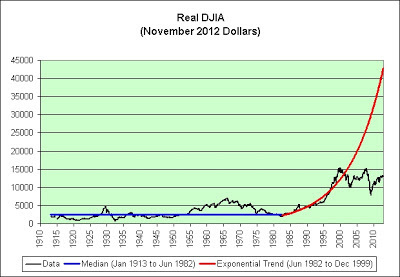 The Fed attempted to once again reach the "lofty" goal of just 0.2% in 2012. 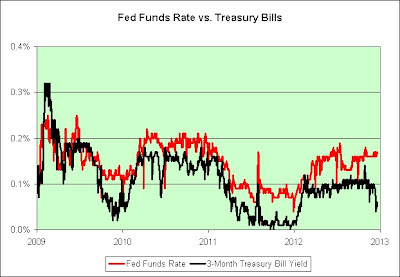 What did the treasury bill vigilantes say? 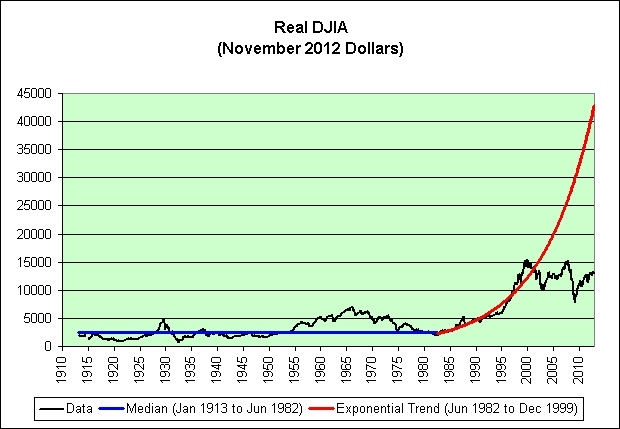 The following chart shows ZIRP in all its grandeur. The Fed is frozen near 0%. 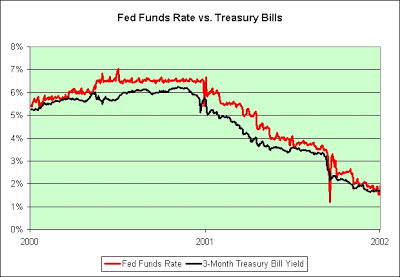 The treasury bill vigilantes are too. So is the spread between them. That's deer in headlights kind of frozen and there's long-term death of real yields written all over it. 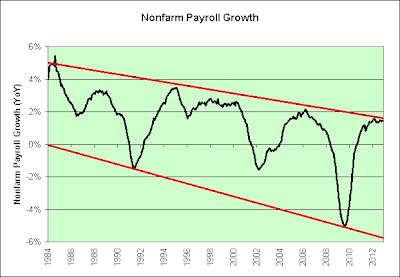 Things are going to get really interesting and/or terrifying if we enter the next recession with this as our starting point. Why can't more people seem to understand this? 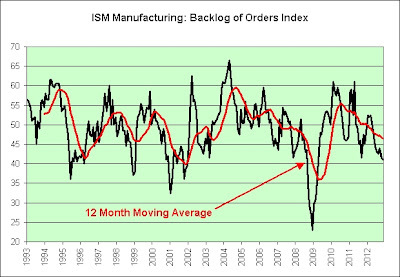 I am more bearish right now than I have ever been (and I've been a permabear since 2004). In my opinion, this is an awful time to be swinging for the fences. And lastly, the Fed really dropped the ball on the housing bubble. Just look at that 1% spike in the last chart. 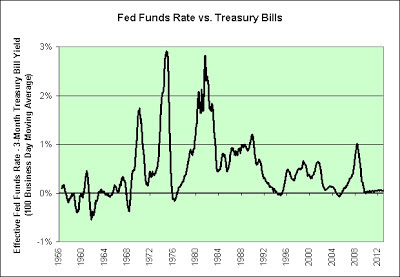 Apparently Ben "There Is No Housing Bubble to Go Bust" Bernanke was dwelling on the wrong things as the treasury bill vigilantes ran for the relative safety of the bunkers. Go frickin' figure. 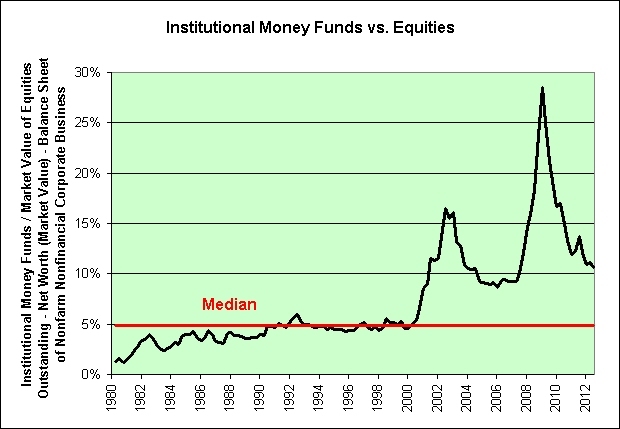 The trend in red is over. It's probably best to put away the party hats. The next chart shows initial claims divided by nonfarm payrolls. It's just an opinion of course, but those who think Hurricane Sandy and the "fiscal cliff" are fully responsible for the end of the downward trend must also believe that magical unicorns inhabit our nation's many national parks. 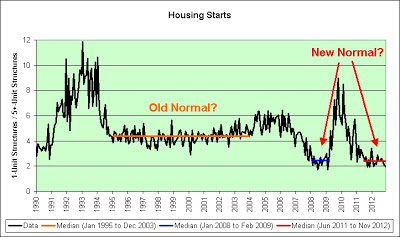 The following chart shows the number of single unit housing starts divided by the number of housing starts with 5 units or more. 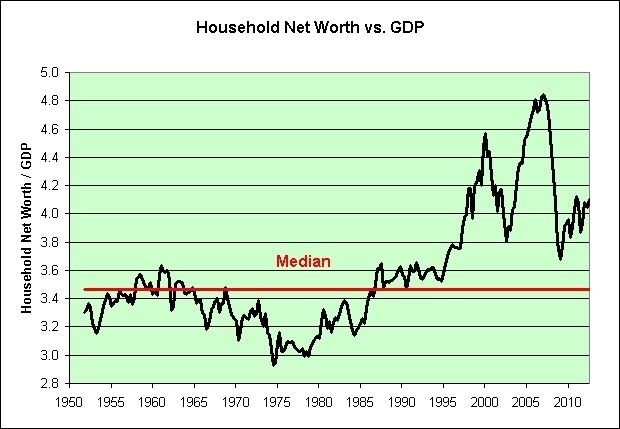 The "ownership society" is in serious trouble. 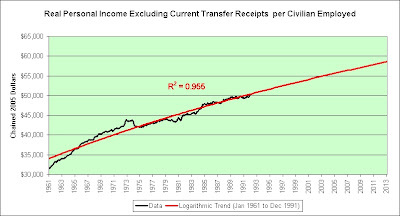 The term appears to have been used originally by President Bush (for example in a speech February 20, 2003 in Kennesaw, Georgia) as a phrase to rally support for his tax-cut proposals (Pittsburgh Post - Gazette, Bush OKs Funding Bill for Fiscal '03, Feb 21, 2003 Scott Lindlaw). From 2004 Bush supporters described the ownership society in much broader and more ambitious terms, including specific policy proposals concerning home ownership, medicine, education and savings. I'm a believer in "baby step" theories. Doing something is definitely better than doing nothing. It doesn't take much of a behavior change to make a big difference if one just sticks to it. 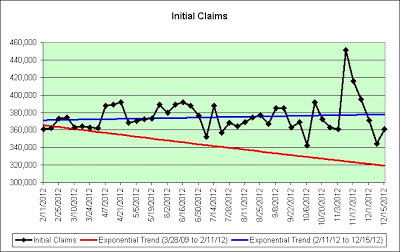 Starting in June of 2011, I have been climbing at least 20 flights of extra stairs each and every day. These days, I generally break it into 4 sets of 5 flights. Now that I'm in relatively good shape, they take about a minute each. That's roughly 28 minutes per week. No big deal! It took so little to feel so much better. 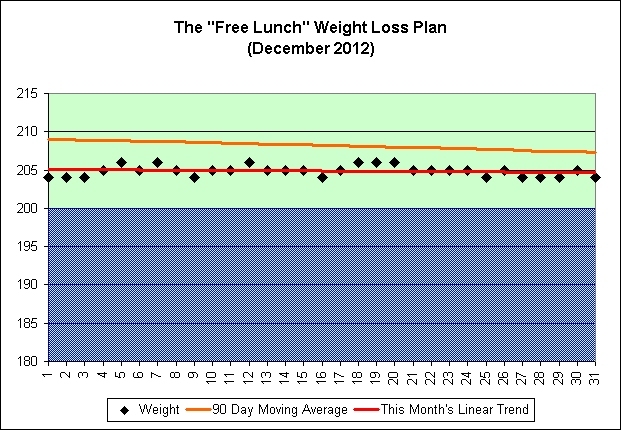 I'm about 20 pounds lighter than when I started. I'm generally doing a lot more activity per day than just 20 flights of stairs though. Exercise begets exercise. 20 flights is still my minimum. It's enough to keep me in the game, so to speak. Some days I just do the bare minimum. No big deal! No stress. No eating rice cakes. No pain, no pain. I've been doing a lot of walking around the neighborhood in recent months. And I mean a lot! I honestly enjoy it. Rain? Shine? It's all good. That's what umbrellas are for. It all started with baby steps on the stairway. That's the difference this time. I'm doing what I think I can do every day for the rest of my life, and not because I feel the need to do it. I do it because I enjoy how it makes me feel. 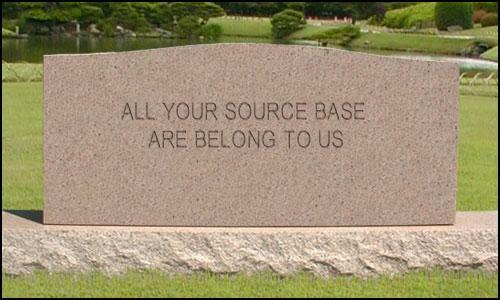 Thanks to Rik in the comments of this post for bringing the article to my attention. 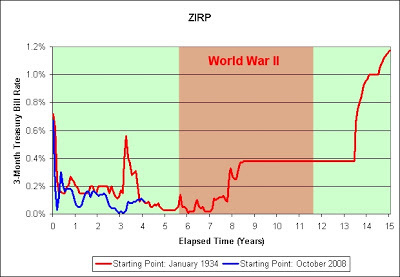 I'm not suggesting that World War III will soon break out, but I am suggesting that ZIRP may be here for far longer than most think possible. We're currently "only" four years into the chart. 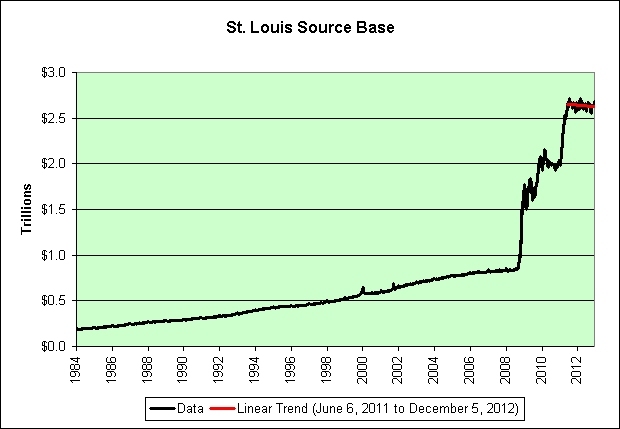 Federal Reserve Bank of St. Louis President James Bullard said policy makers may not start to raise rates until early 2012 while facing a “too low for two long” argument that may “weigh heavily” on the central bank. Charles Plosser, president of the Federal Reserve Bank of Philadelphia, said the Fed will probably need to raise interest rates before mid-2013 and that policy makers should have waited to see how the economy performed before pledging to hold rates at record lows for two years. 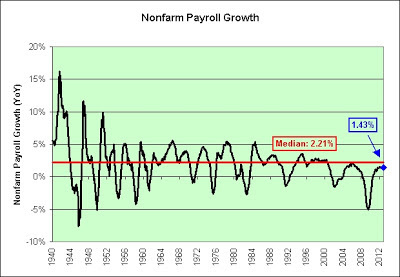 A majority of Federal Reserve officials don’t expect to raise the main interest rate until 2015, when they forecast the jobless rate will fall to between 6 percent and 6.6 percent. 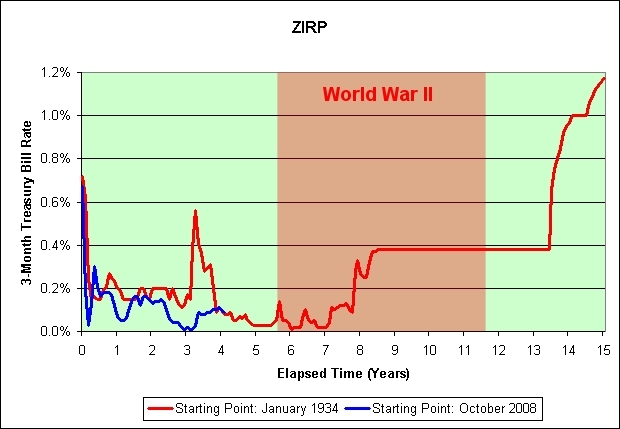 The date of the interest rate hike is a procrastinator's dream. It *always* appears to be about 2 years away. You know what they say. Never put off for tomorrow what you can do two years from now! This is no doubt a big shocker to the ivory tower crowd. For what it is worth, this has definitely been one of my better calls since starting this blog. 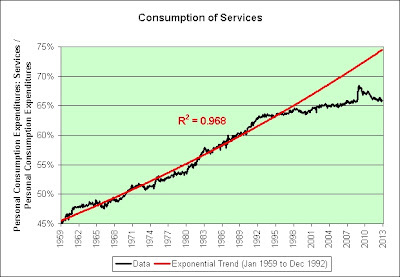 If I had but one prediction, it would be that it will grow increasingly difficult to make money off of money going forward. 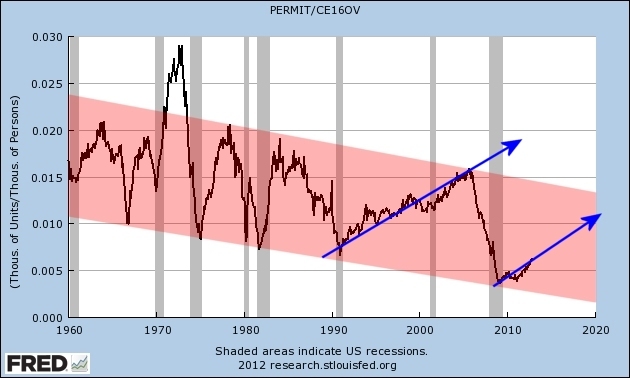 That's why I continue to track what I call the death of real yields. 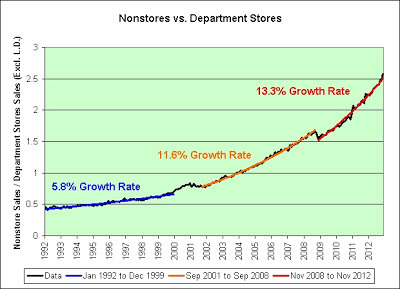 The following chart shows nonstore sales divided by department store sales. 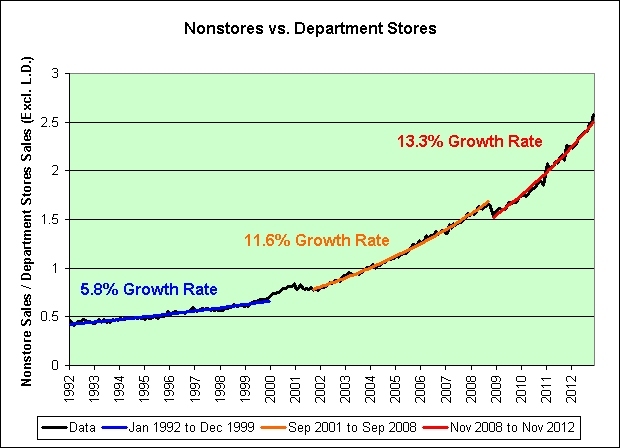 It doesn't take a rocket scientist to see where department store employment trends are headed, although rocket science might help in establishing the exact trajectory. Sigh. 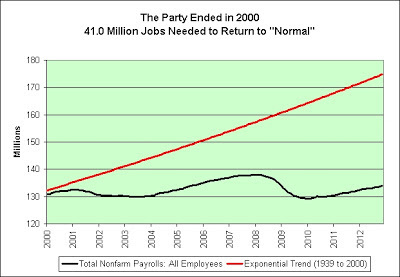 As seen in the chart, there was an exponential trend change starting in October of 2001. 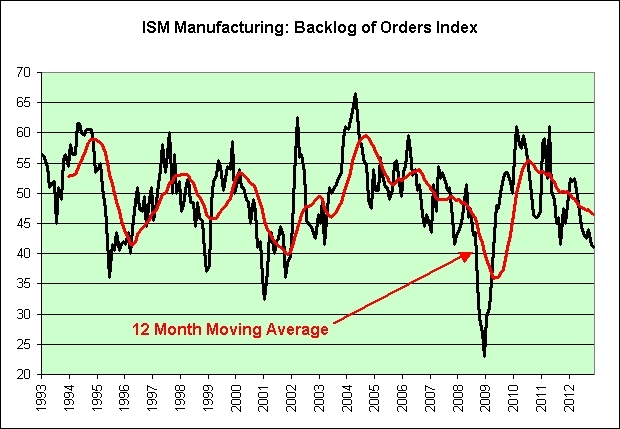 The former trend in red continues to be very elusive. 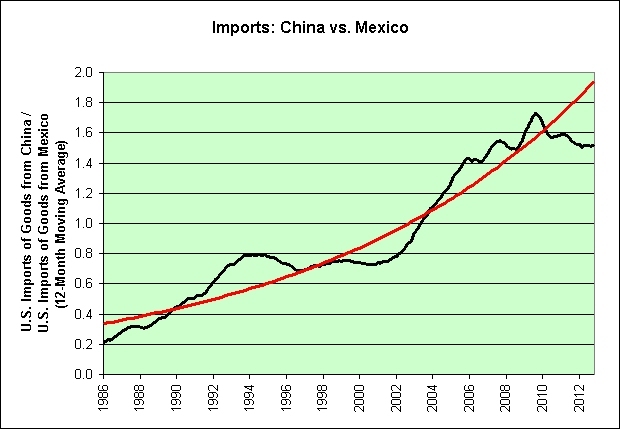 It looks to me like China's competitive advantage relative to Mexico has peaked. 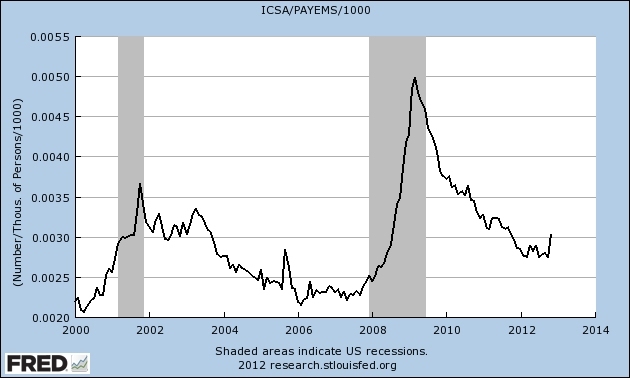 It happened during the Great Recession and we're well below that point now. I can't say with any certainty if the peak is permanent or simply temporary. 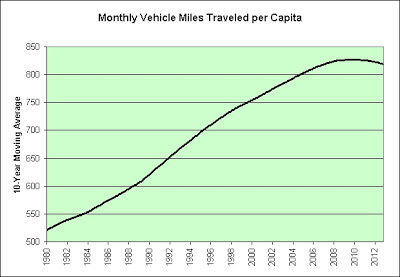 I am willing to call it an exponential trend failure though. In any event, I wonder what the savvy Chinese have to say about that? Look at all that money patiently waiting for a miracle to occur. This post inspired by the comments of Luke Smith which can be found here. 1. He's a bit off on GDP. It's actually closer to $15.8 trillion. 2. 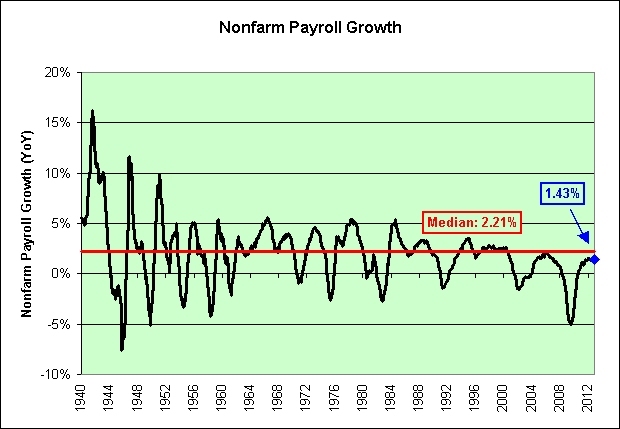 GDP isn't earnings. 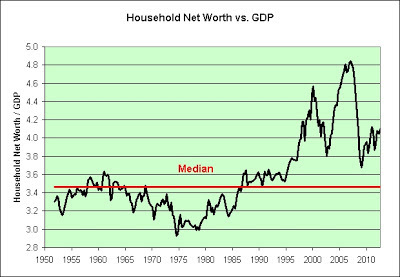 GDP represents economic activity. 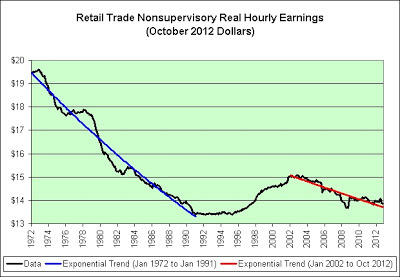 It's an opinion, but I'd say GDP is more like sales than earnings. If one sticks with the business analogy, then that puts our price-to-sales ratio at a whopping 4.1 to 1. That seems pretty darned high to me, especially if one factors in our massive debt. 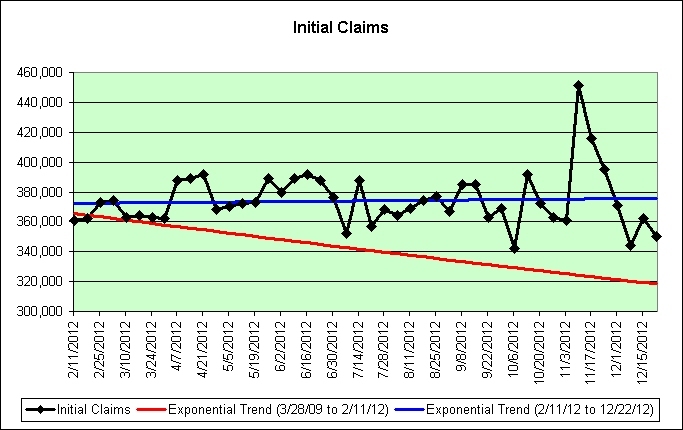 If I was a gambling man, then I'd offer a long-term return to the median theory. Heck, I might even offer it if I wasn't. 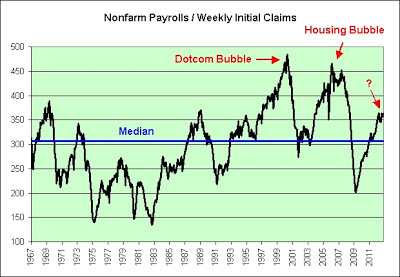 And lastly, those who believe that the ratio should be over 4.4 must believe many more economic bubbles are on the way (in addition to the dotcom and housing bubbles which got us there before). 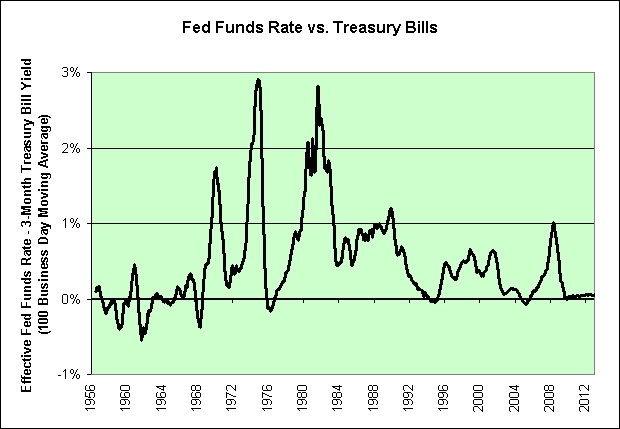 High real interest rates would seemingly have little hope of doing it. That ship has sailed. There were clearly better times in all of recorded history to swing for the fences. 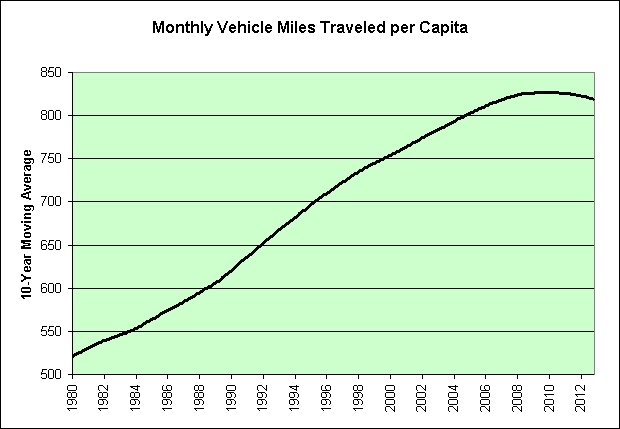 For example, 1982 looks pretty darned good in hindsight. Got time machine? As a retired saver, I cannot afford to take big risks with my nest egg. I have no job to fall back on if the gambling doesn't pay off. BLOW IT DOWN... BUT, MAKE IT LOOK LIKE AN ACCIDENT. Costello declined to say how many Craftsman tools were made in the U.S. and Hart, who filed suit against the retailer in 2004, isn't sure either. After the suit was filed, Sears took Craftsman tools off the shelves and blacked out the words "Made in America," she said. The best tool for the job is apparently a black marker. Sigh. 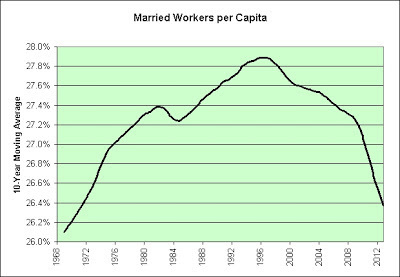 In addition to changing demographics, rising divorce rates, and a poor economy since 2000, there's also the following. For what it is worth, I'm a nonbeliever in a great many things. The resilience of the economy? The claims of politicians? A one true religion? You name it. Shun the nonbeliever. Shun. Shun. 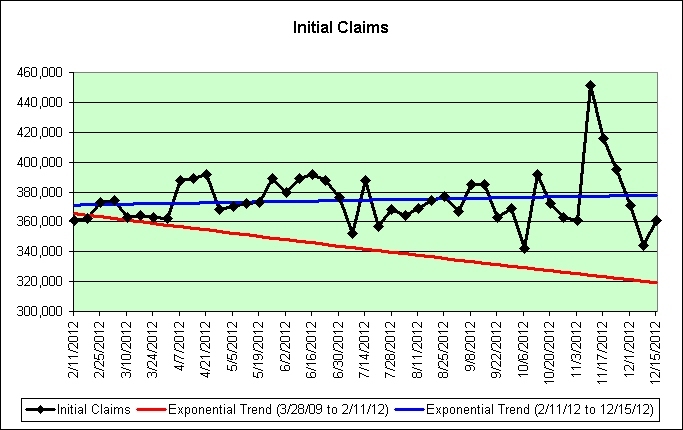 All things being equal, the odds of being laid off in a given week are currently 360 to 1. Employees haven't been this "safe" since the dotcom bubble and the housing bubble. Hurray. Every nonfarm payroll worker gets a chance to play this game each and every week. 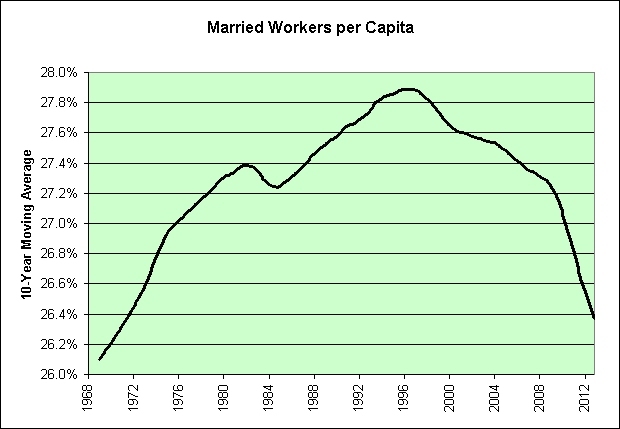 Households with two workers get to play twice. It's just like playing Powerball. The odds are so much better though! 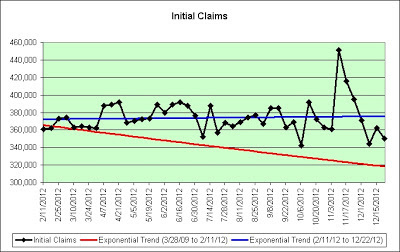 At 360 to 1 odds per week, the chance that a single worker can go 5 years without a layoff is 49%. The chance that both workers in a two-earner household can go 5 years without a layoff falls to a much lower 24%. 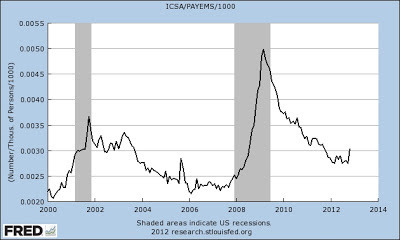 That poses a serious problem for households which require two incomes to make the mortgage payments. Who thinks banks factored this math in when making the mortgage loans? I sure don't. Sigh. 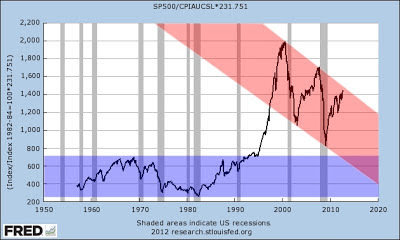 And lastly, I strongly believe that we will return to the blue median trend line at some point in the not too distant future (and quite possibly well below it). 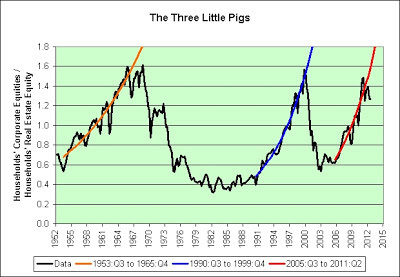 Factor in that I've been a permabear since 2004. Your opinion may vary. Disclosure: I've seen the unemployment lines twice in my life, which is pretty much par for the course. Look how many times I dodged the bullets though. I don't see how it is possible to blame all of this on the hurricane. “Macau is a complete illusion of prosperity because what we are building is only casinos, rooms and some shops with famous brands,” said lawmaker Jose Coutinho. 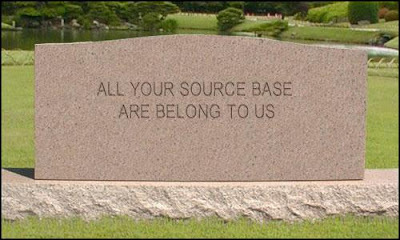 Good thing we know better! Darden's promotions did not "resonate with financially stretched consumers as well as newer promotions from competitors", Otis said in a statement. First, let's go with what we are told. 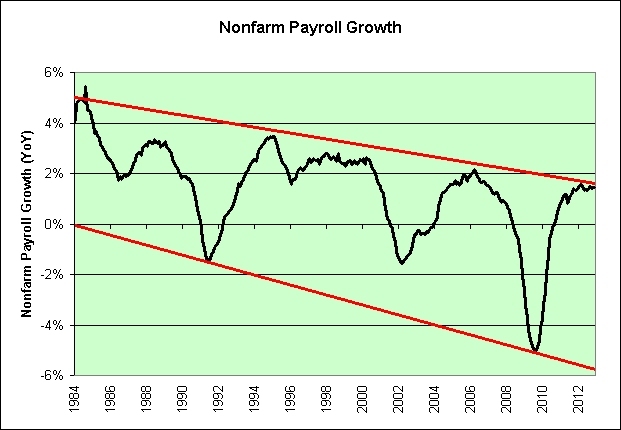 Now that we've read that and have no doubt turned optimistic, let's go look at some actual charts to back the theory. Oh, yeah. 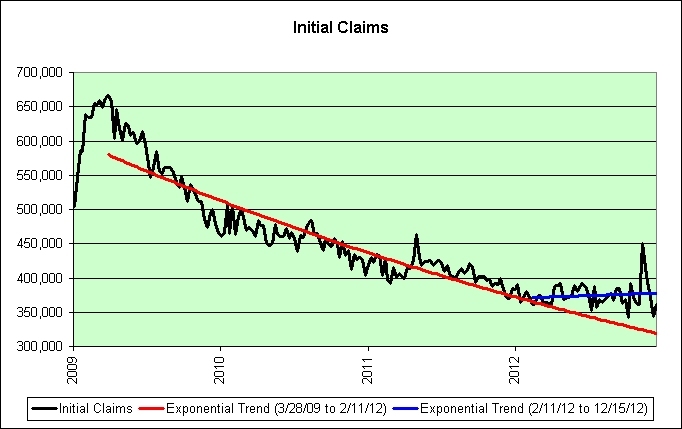 That's looking real good long-term. We're not done yet though. Let's keep digging. 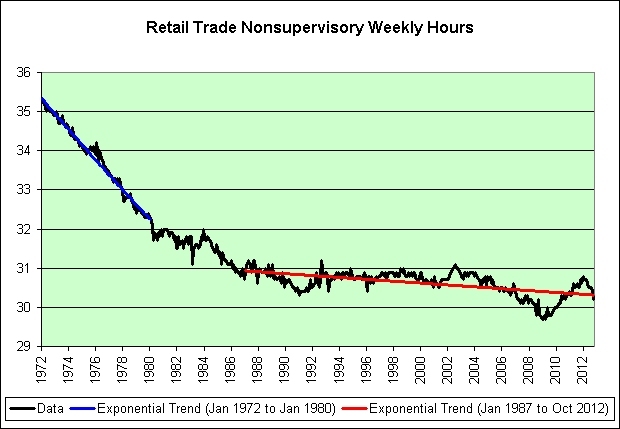 When it comes to hours worked per week, we never did bounce back from the 1970s. 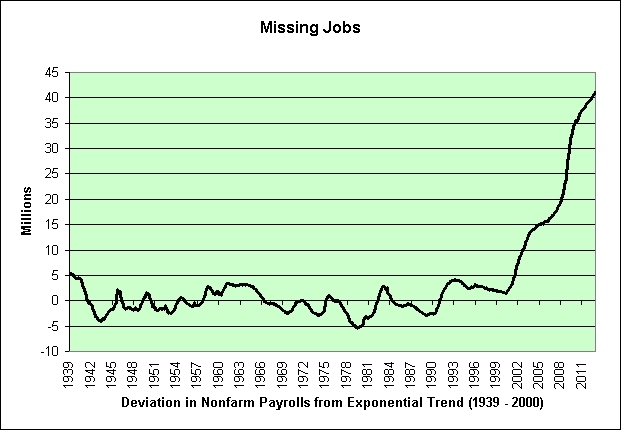 Did I mention that we never did bounce back from the 1970s? 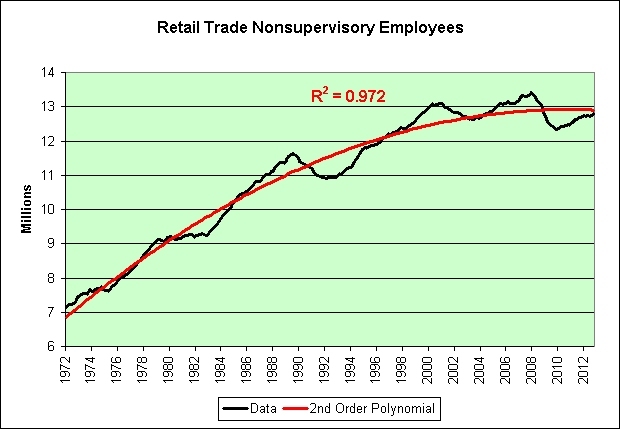 Further, it would seem we've recently been attempting to duplicate the effect with high real oil prices and the added bonus of increased retail automation. 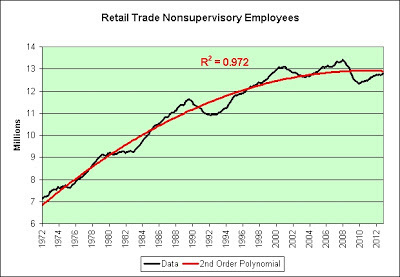 As seen in the following link, we apparently have some of the most educated retail workers in the history of our country. 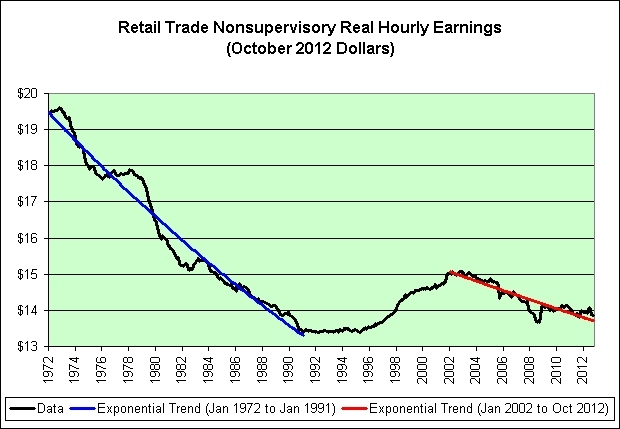 And yet, real hourly earnings have declined and continue to do so. 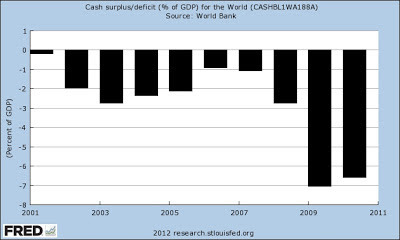 If this isn't an illusion of prosperity then I don't know what is. Students with advanced degrees have been unable to find jobs consistent with their skill set, leading to a heavy influx of overqualified young people in retail positions that typically require no more than a high school diploma. 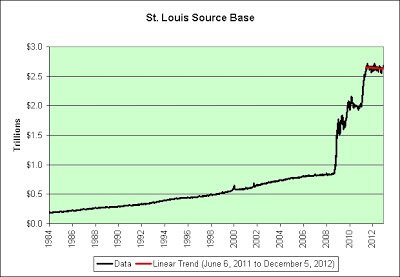 The line in black shows the money spent on office construction per month adjusted for inflation (October 2012 dollars, in billions). 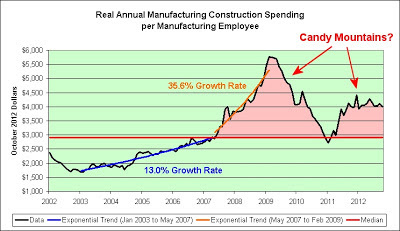 If one adds up all the monthly data and adjusts for inflation, there has been $588 billion spent on office construction since the year 2000. The line in blue shows nonfarm payrolls. 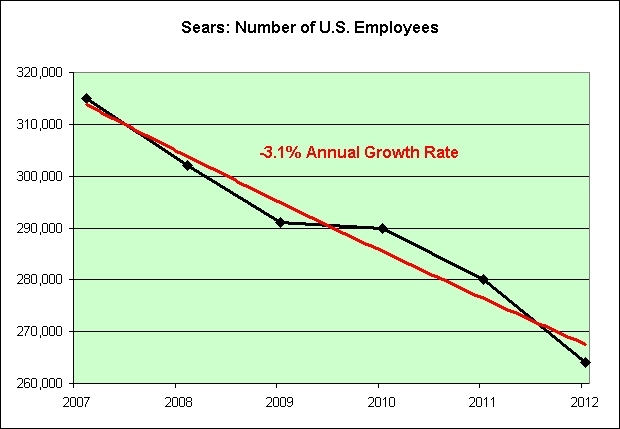 There have been 2.97 million employees added since 2000. 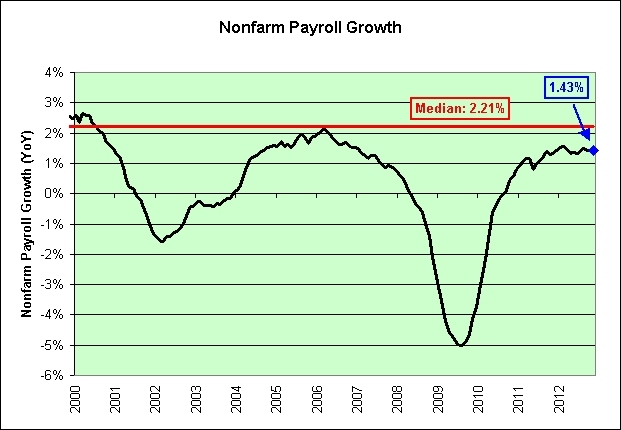 Since 2000, $198,000 has been spent on office construction per nonfarm payroll job added. 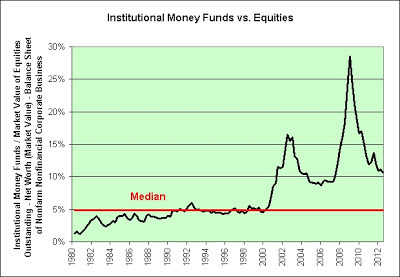 Using hindsight, does that appear to be money well spent? 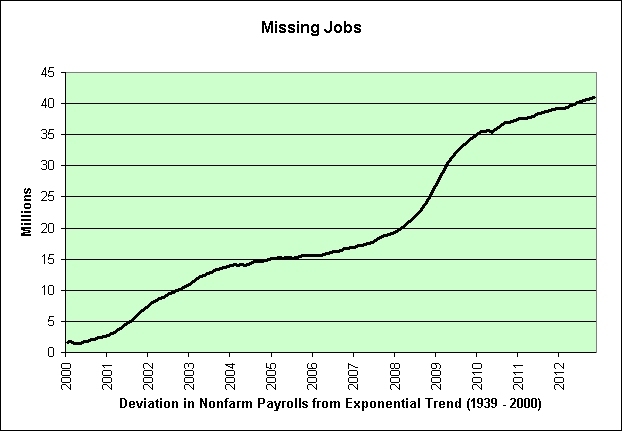 On the one hand, not every payroll employee added actually works in an office. On the other hand, not every office building that existed in 2000 still exists today. Sigh. 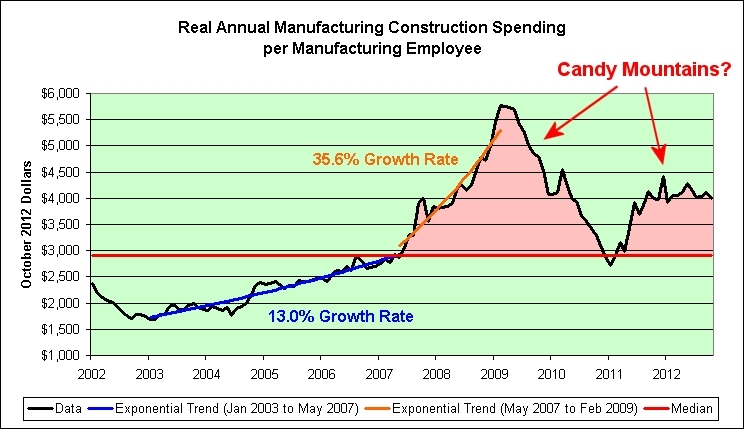 Is it really any wonder that office construction has been in a downward trend for the last decade or so? 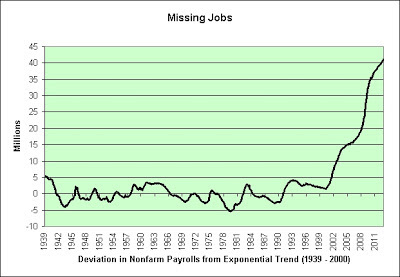 When job growth began to fail, so too the need to build new offices. 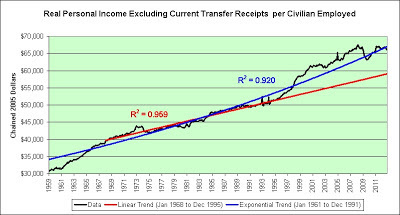 Rob Dawg wished to see an exponential trend from 1961 to 1991. 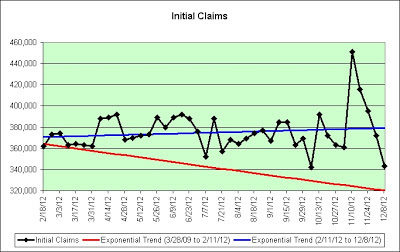 The chart above sums up why there was a question mark in my first chart. 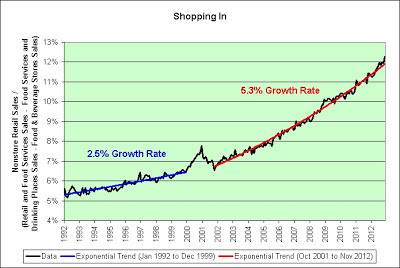 If the true trend is an exponential growth curve then we're right on trend for the most part. I just find it hard to believe that the dotcom bubble and the housing bubble got us there. 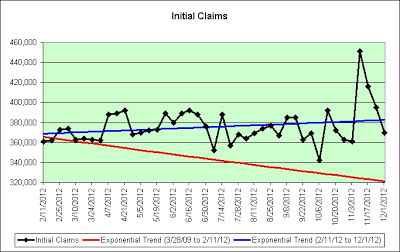 And lastly, this chart captures the spirit of Rob Dawg's point. It's a fairly good fit. 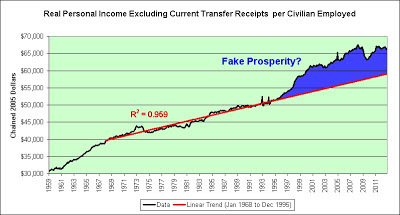 If this is the true trend then there is a bit more fake prosperity than the first chart shows (since the true long-term trend would be bending downwards).